Gul lasertoner TN-426 - Brother - 6.500 sider. 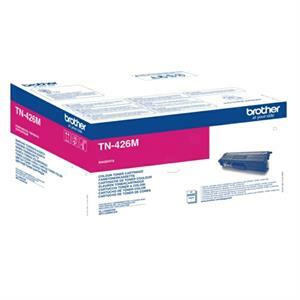 Magenta lasertoner TN-426 - Brother - 6.500 sider. 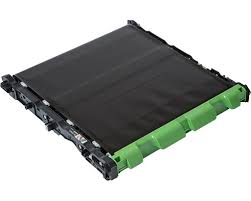 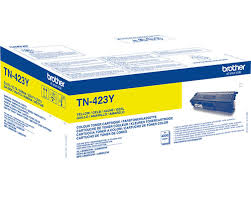 Gul lasertoner TN-423Y - Brother - 4.000 sider. 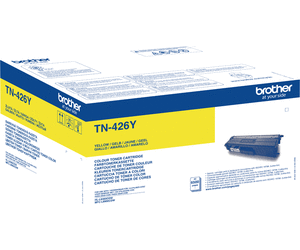 Sort lasertoner TN-426 - Brother - 9.000 sider. 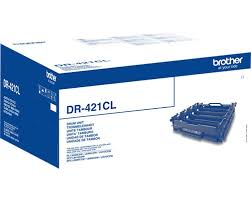 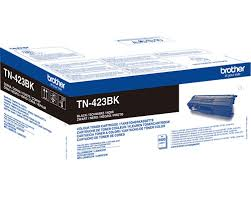 Sort lasertoner TN423BK - Brother - 6.500 sider. 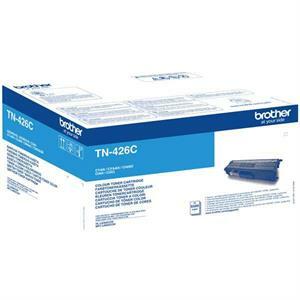 Cyan lasertoner TN-426 - Brother - 6.500 sider.